From tourist sites to museums, hotels to restaurants, these Xinjiang city guides cover the cities of Kashgar, Turpan and Urumqi, all for only US$1.99 each. Whether you're traveling or moving out to Xinjiang (or China), a VPN is a smart purchase. In this guide I review the top VPNs and even include money-saving discount codes! 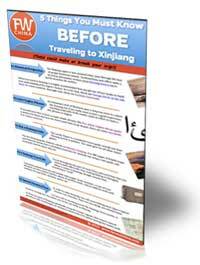 Grab a copy of this free resource entitled "5 Things You Must Know BEFORE Traveling to Xinjiang". 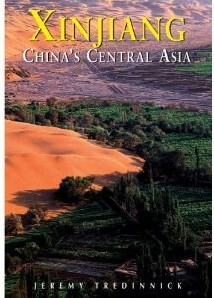 This resource will help you plan and prepare for your Xinjiang trip. I take SPAM very seriously and will not for any reason share your email with anybody else, I promise! 400+ pages covering every city and many sites you've never heard of. 8 detailed maps of cities and important regions. Downloadable no matter where you are in the world. Mandarin & Pinyin for every city and site to visit. During my years of living and working in Xinjiang, I have used a number of services and software have made my life easier. Please note that these links are affiliate links, and at no additional cost to you, I will earn a commission if you decide to make a purchase. I have personally used each of these companies and products and I recommend them because they have been useful to me. Getting a visa to Xinjiang can be tricky at times but me and a number of my family and friends have used Passport Visa Express to get our Chinese visas. They've even offered me a discount code. Use the code "FWC10" to get 10% off their visa service. For those who will be spending years away from home, I have found a virtual mailbox to be indispensable. I get my own mailbox number where my mail is scanned and I have the option to open, forward, archive or trash. 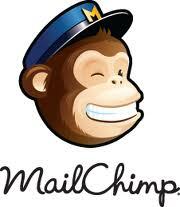 There are a number of virtual mailbox services but I've enjoyed using this one this year. If you want to access Facebook, Twitter or even FarWestChina while you’re in China, you’re going to need a VPN (Virtual Private Network). I personally use ExpressVPN, which has been good for watching Netflix in China. There are plenty of other VPN options and you can learn more about the best VPN for China. Some people think that I am a tour agency. I am not. If you have questions about how much it would cost to see this or do that, if it’s possible to do a Uyghur homestay, or anything like that, I highly recommend Old World Tours. They’ve been in business for many years and I’ve worked with them for the past three. They’re good people. Travel insurance is one of those services that seems like a waste of money...until you have to use it. I've made trips to the local hospitals around here and I can tell you that good travel insurance is worth the peace of mind. Both for you and your family. World Nomads has been around for a number of years and they offer great coverage for those traveling to China. For budget travelers the option of staying in a hostel is a great way to save money. There aren't many hostels in Xinjiang to choose from, but there are still some good ones and Hostelworld is, in my opinion, the best place to reserve a room online. It’s a fun experience so I recommend you give it a try! 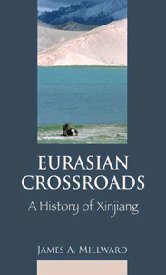 Another great book that brings Silk Road history to life. Authors Morgan and Walters mix extensive research with excellent story telling that will enhance your own journey along the Silk Road. This two-disc set produced by Yo-Yo Ma is a lot of fun. It comes with a leaflet that explains not only each song, but also gives a description of each instrument and the country where it is from. Beautiful sounds! 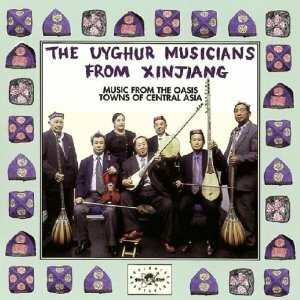 The cover on this CD is pretty hokey, but the musicians are real and they’re good! 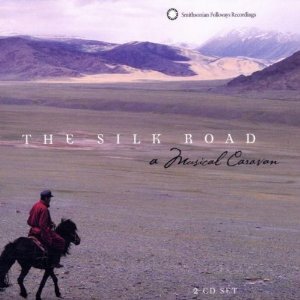 The difference between this and the Yo-Yo Ma CD is that this is exclusively Uyghur music (while the above is all of Central Asia). For those of you who are interested, below are the services that I use to run FarWestChina.com. Again, many of these links are affiliate links that will help me to offset the cost of running this site, but I don’t take my recommendations lightly. I use these companies because I like their product. FarWestChina is now hosted on WP Engine, a dedicated Wordpress hosting service that is pricey but certainly one of the best on the market. I love the daily backups and lightning fast speeds. All products sold directly through FarWestChina (as in, not on Amazon or other marketplace) are done through Gumroad. It's so simple to use and cheap, I just wish I had known about it sooner. This is my go-to application for the FarWestChina newsletters. It provides a lot of functionality with an easy user-interface. Best of all – it’s free for small startups (less than 2,000 subscribers). I manage all of the FarWestChina social media using Hootsuite, a powererful tool that allows me to schedule, research and share the load of social media work with my team. They offer both free and paid versions.